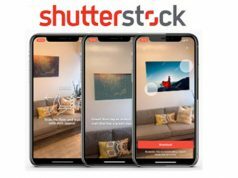 Burbank, CA—Matthews Studio Equipment rolled out several tools to address the changing face of support in the first part of 2019. First up is the Trio C+ Traveler kit, a new way to address the needs of crews who are constantly on the road. 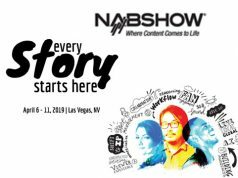 “Last year we talked to everyone from seasoned grips to the new content creators as well as film, television and various content makers to see what they needed to make productions run more smoothly,” said Tyler Phillips, MSE executive vice president. 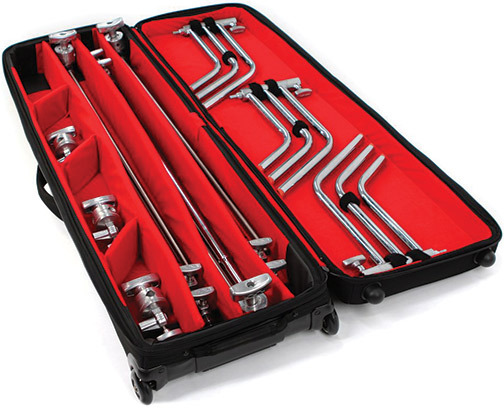 The C-Stand Rolling KitBag is fully customizable with padded Velcro dividers strong enough to hold C-stands and accessories. With high density silicon skate wheels, it rolls easily to and from sets. The KitBag evolved into the Trio C+ Traveler kit. 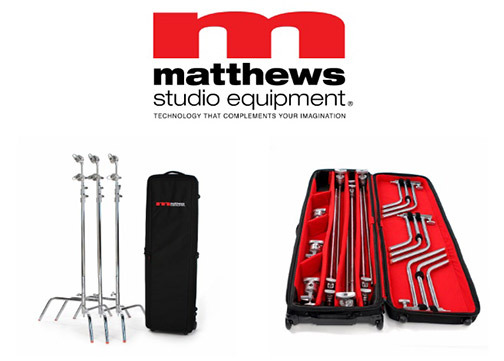 This bundle takes the Matthews Rolling KitBag and fills it with three of the 40-inch C+Stand Kits: three removable string-loaded turtle base C-stands; three gobo arms; and also three grip heads. Customizable internal dividers protect light stand or grip accessories. The Trio C+ Traveler kit retails for $1,049. 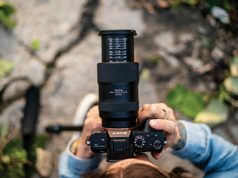 “The creator out there with a three-light kit–whether it’s tungsten, florescent or LED—should have a RoadFlags or RoadRags kit and the Trio C+ Traveler kit,” added Phillips. MSE is a 49-year-old manufacturer of industry-specialized hardware, as well as camera and lighting support. Its equipment is used on entertainment productions and in major studios in more than 90 countries around the world. The company was honored with two Presidential “E” Awards. The awards honor outstanding contributions to growing U.S. exports, strengthening the economy as well as creating American jobs. The Academy of Motion Picture Arts and Sciences also recognized Matthews. It received the Academy of Television Arts and Sciences Technical Achievement Award.